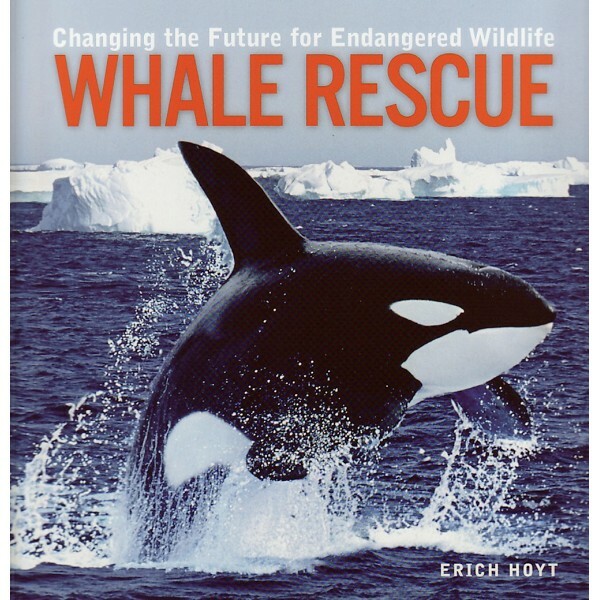 “We all need heroes…” Meeting whales and the pioneer researchers who are working to save them, good introduction for all ages. 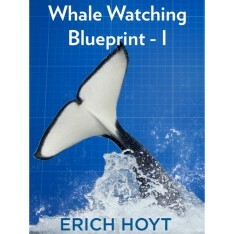 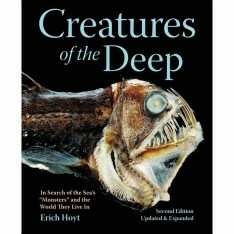 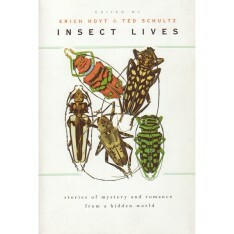 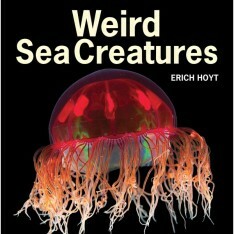 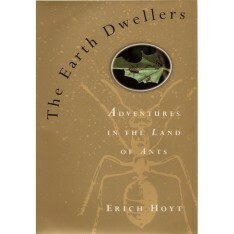 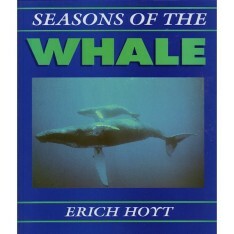 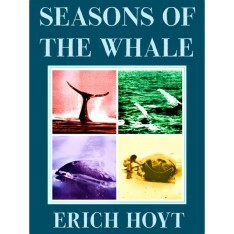 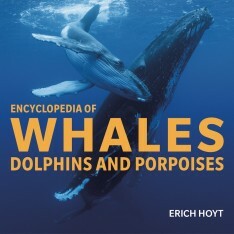 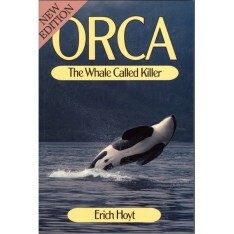 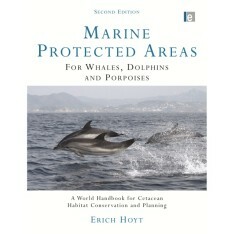 Categories: Marine Life, Nature Book. 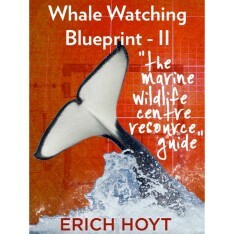 — William Rossiter, Cetacean Society International, reviewing in Whales Alive!